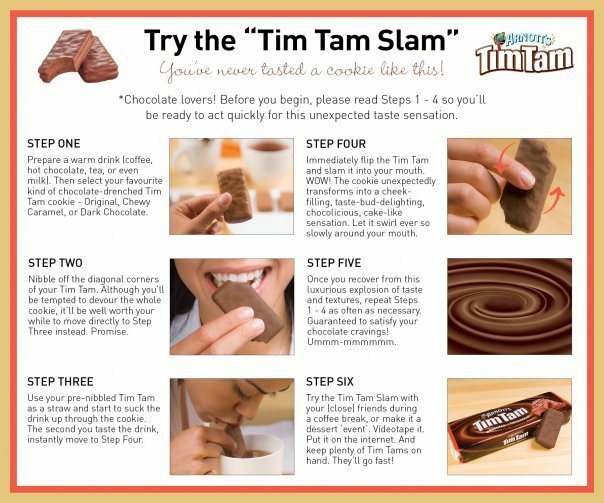 Now that you’ve discovered the Tim Tam Slam, your life may commence. 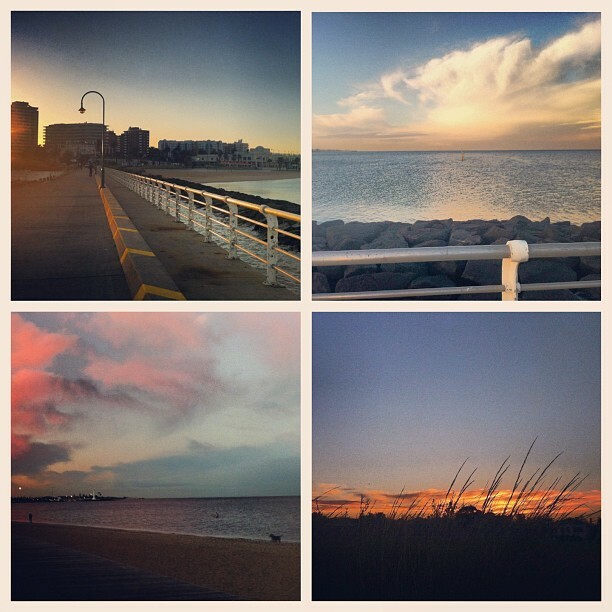 Beautiful photos of sunrise in St Kilda, too. Haha, thanks! I will be steering clear of the biscuit aisle, but it’s useful to know for future ‘I REALLY need a biscuit’ situations! Thank you for your kind words and the link. And I’m very intrigued by the Tim Tam slam. wish we had it here. I’m shocked you’ve only just found out about the Tim Tam slam. It’s a cultural ritual! So I’ve been told! Late bloomer!